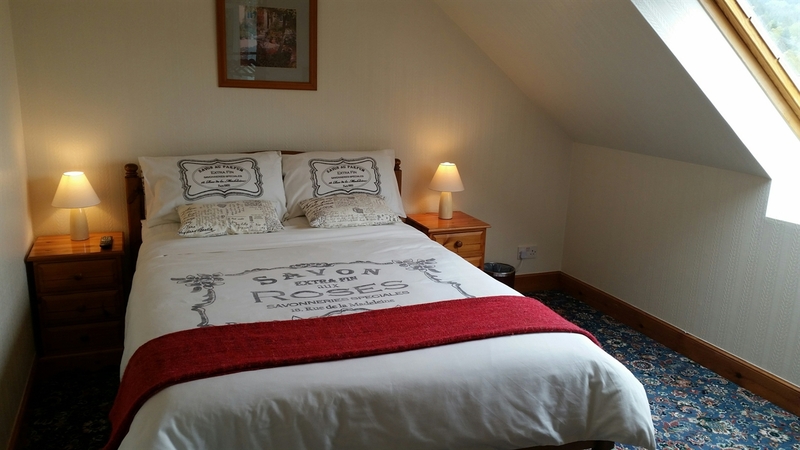 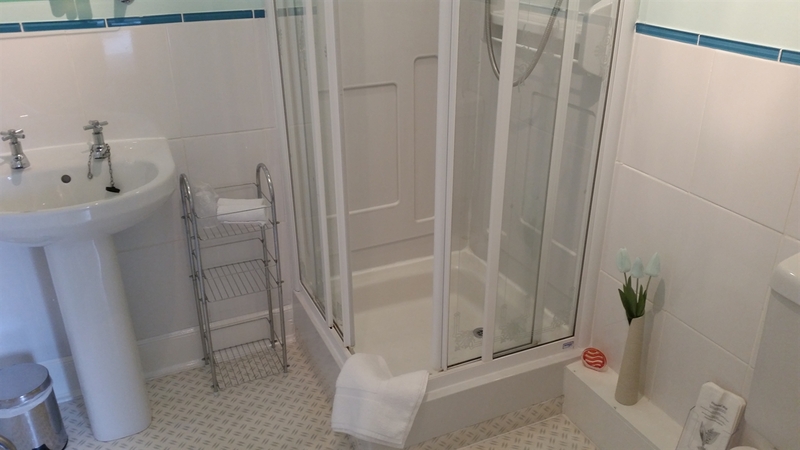 A warm welcome awaits you at Lorien House, a modern, comfortable and homely B&B, set right in the heart of the Scottish Highlands in Fort Augustus on the south end of Loch Ness. 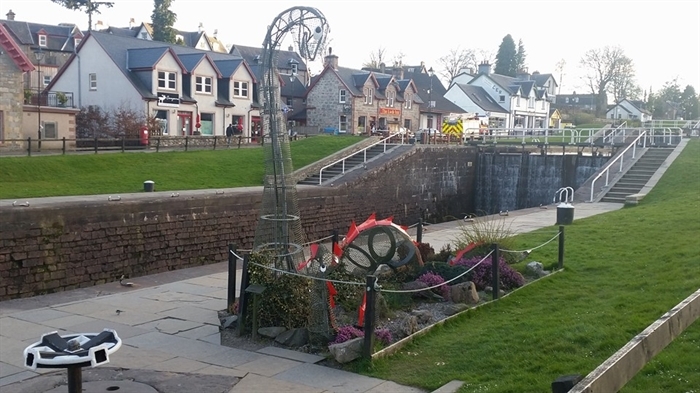 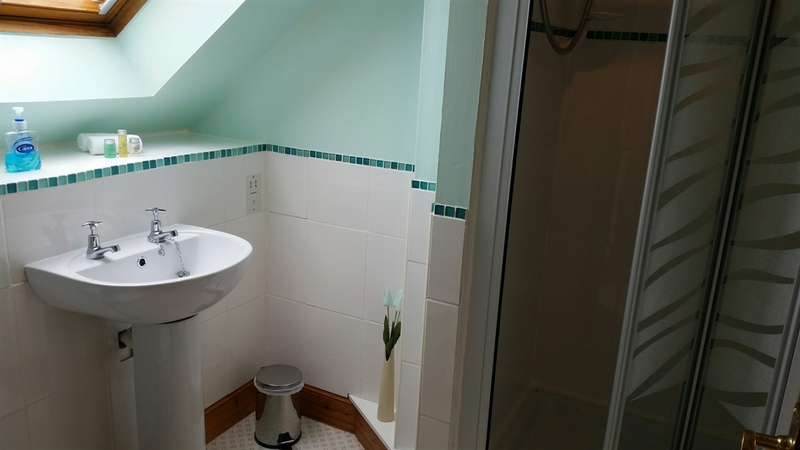 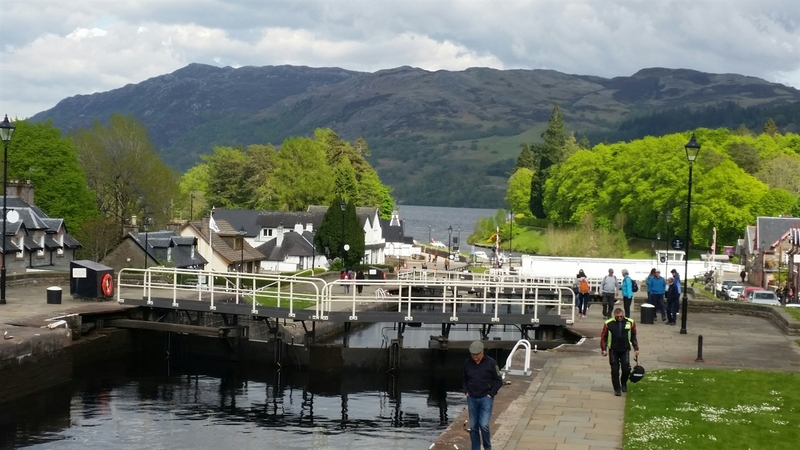 We have three double ensuite rooms and one twin room with a private bathroom which offer superb views of the Caledonian Canal and the surrounding hills. 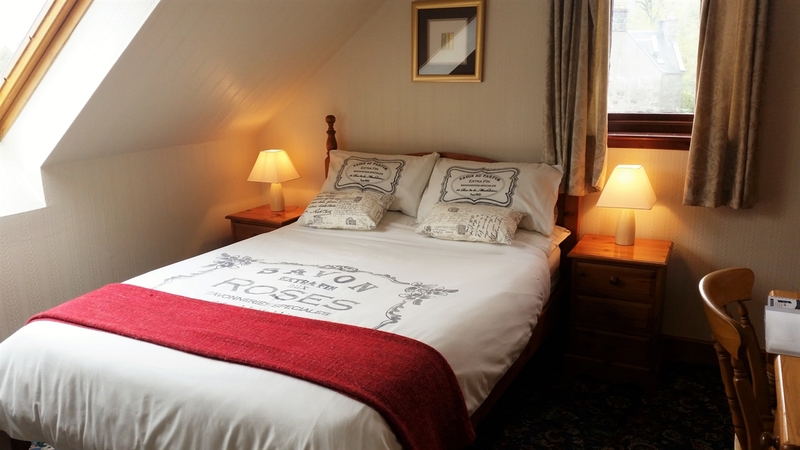 All our rooms are well equipped with tea and coffee making facilities, complimentary toiletries, hairdryer, boot tray, playing cards and torch as well as an informative guest information folder and a little book of Nessie.